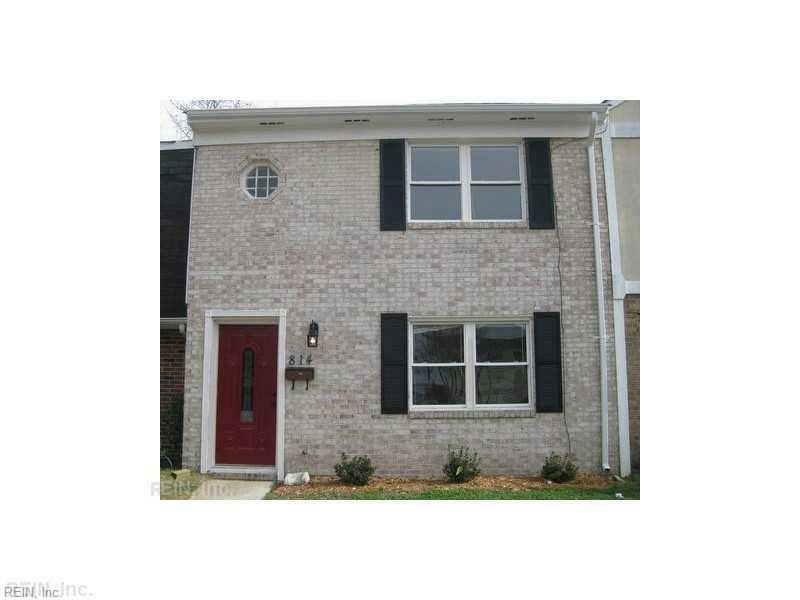 Charming 3 bedroom, 1.5 bath Townhouse centrally located in Virginia Beach. 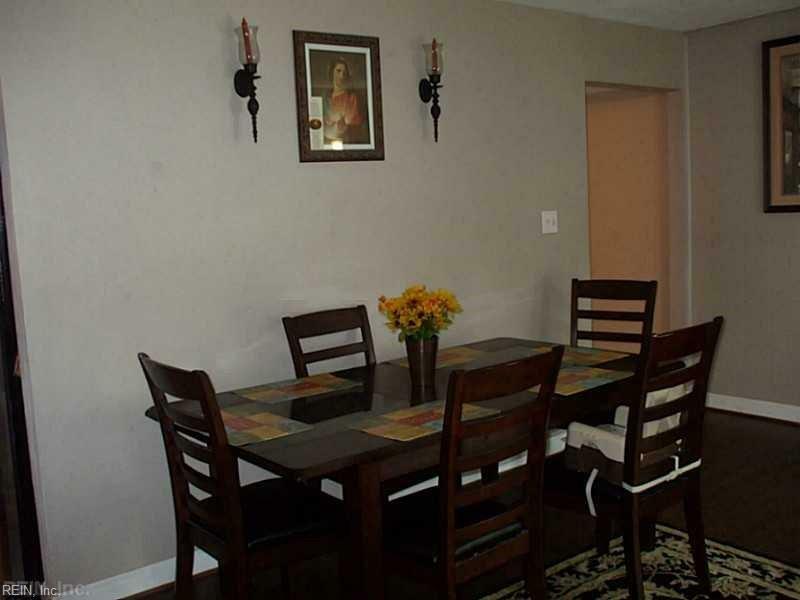 Features include living room, dining room, updated kitchen, half bath and laundry room on first level. 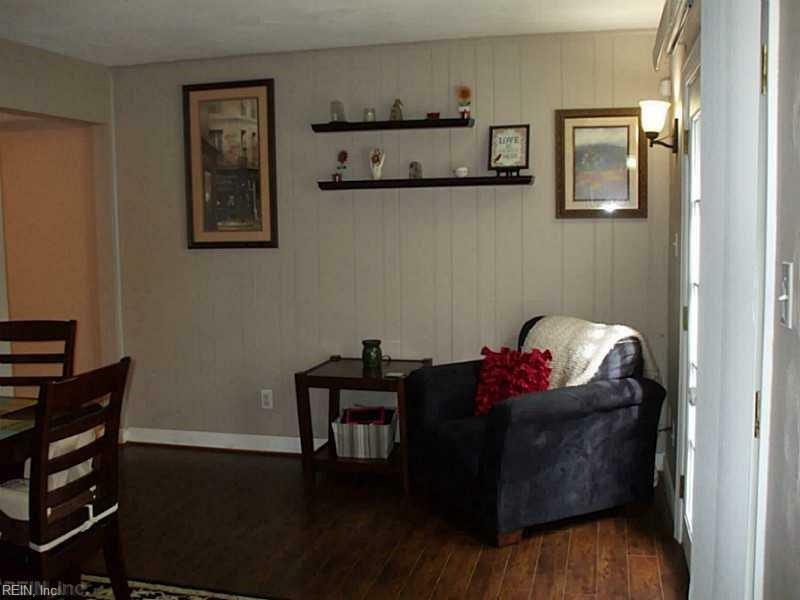 The second level features the master bedroom with walk in closet, access to updated bathroom and 2 additional bedrooms. Located within easy driving distance to Towne Center of Virginia Beach, easy access to the Norfolk Premium Outlet and the soon to be completed IKEA store! 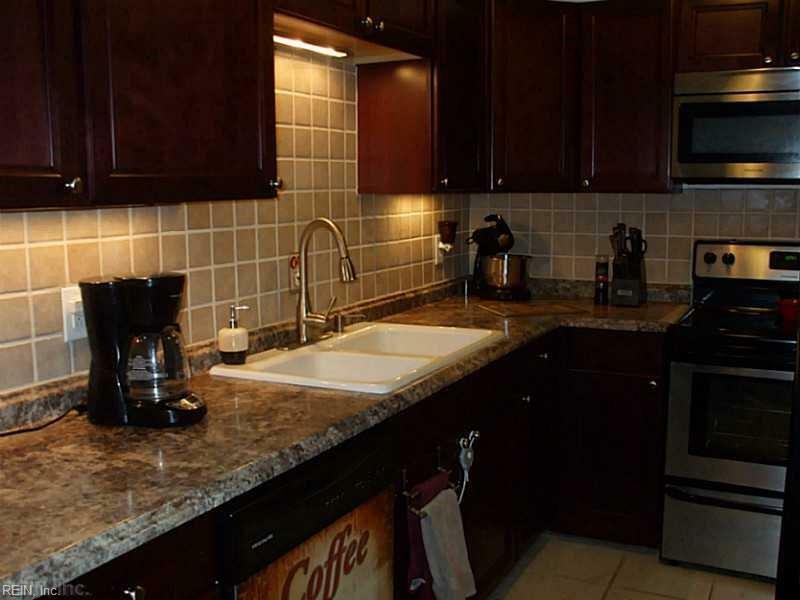 Short commute to several military bases including Little Creek, NOB Norfolk and NAS Oceana.